We would love for you to share these records on Lowcountry Africana (www.lowcountryafricana.net). 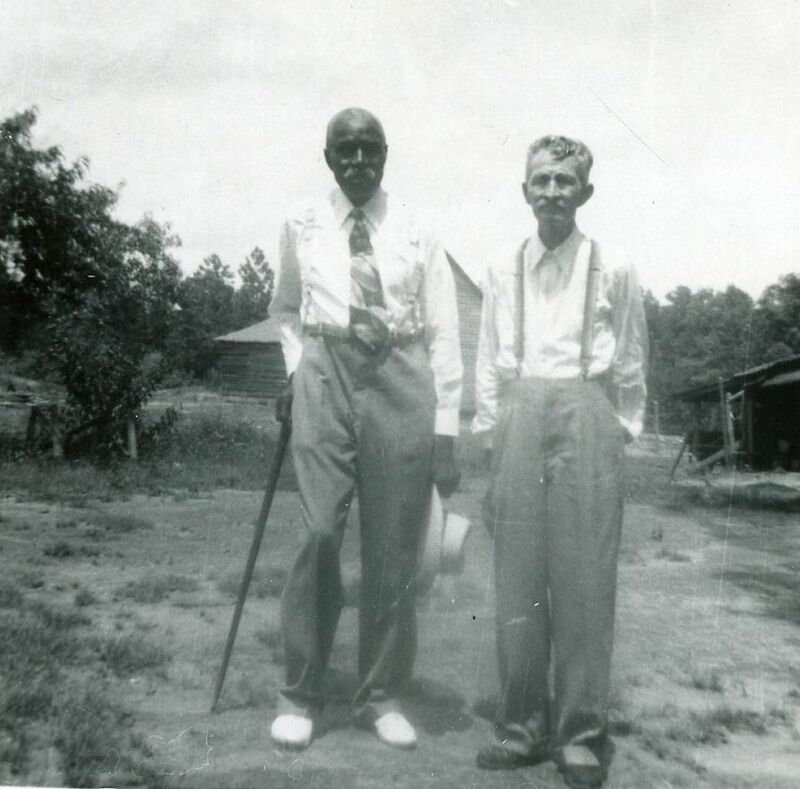 We are a free website dedicated to African American genealogy and history in Georgia, South Carolina and Florida. What a treasure of history you have and Bless You for sharing it. These records would find a loving home on Lowcountry Africana. Please do write us back, we would love to build a page where your family’s records can be found by descendants! Toni, thanks for helping me out. I am e-mailing you. I am also working on my family tree and i think adding photographs to it is always great. I liked this pictures of yours. Yeto this JF Cunningham Plantation has a direct relevance to me now since recent findings on another family line connects JR Cunningram Plantaction as owners of my 4×great grandmother and her children. Georgia historical AR hives has the Slave birth ledger who h names them by names. Please post where I can connect with what ever documents to you may have on the J F Cunningham Wills aND documents etc. I don’t have his will, but all the documents I have used, if available online, are linked in posts where I describe their use.